“When it is done, when you complete that analysis, there’s no direct evidence linking him to the murder of Jamal Khashoggi. That is an accurate statement, an important statement and it is a statement that we are making publicly today,” he said. 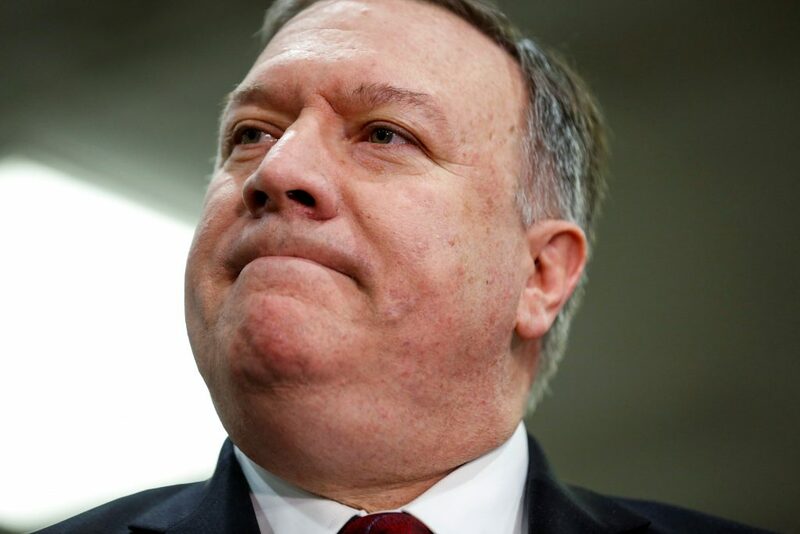 Pompeo said the United States was working with Saudi Arabia in Afghanistan and against Iran and that Riyadh was “an enormous support” for Washington. “They’re a relationship that has mattered for 70 years across Republican and Democrat administrations like … We’re aiming to keep that relationship,” he said.